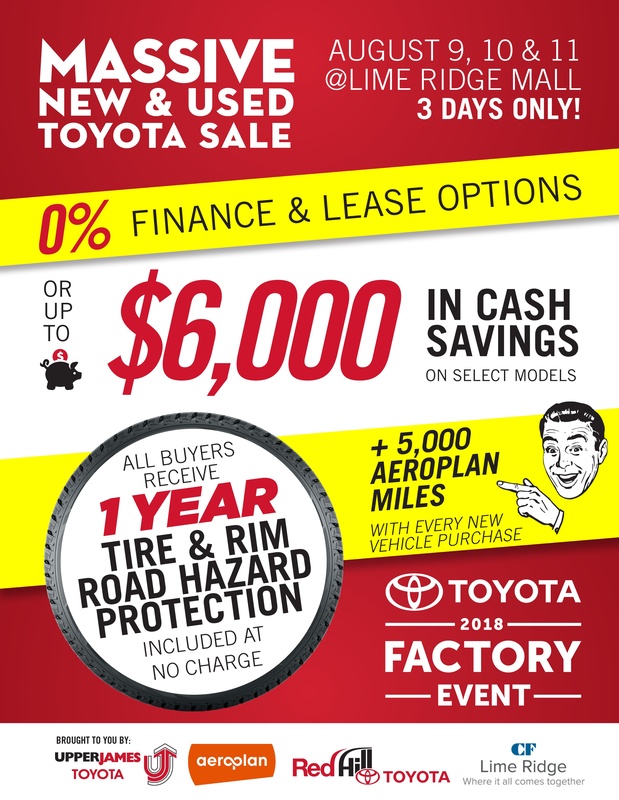 Red Hill Toyota | Blog | Bad Credit? Don’t Sweat It. We’re Here For You. Here at Red Hill Toyota, we have built lasting relationships with many financial institutions. If one of these organizations declines your application, another might approve it. Is your bad credit keeping you from coming in and looking at your next or perhaps your first vehicle? Don’t sweat it. Many financial institutions are willing to forgive some past financial issues, especially when considering the factors above. If you have questions regarding the special financial services we offer at Upper James Toyota, or to get the process started, please contact either Alan Balinsky, General Manager or Shauna Smith, Manager, Pre-Owned, both will be happy to help.